The one-time event has concluded. The giant cube in Fortnite: Battle Royale was the center of a highly-anticipated one-time event Sunday afternoon. At 12pm CT, the cube began pulsing with a purple light. Then the cube began to spin at an increasingly faster rate while the cracks became more apparent. The cube turned white as it exploded, which launched everyone into a white void, where they were greeted by their own butterflies. When the players touched the butterflies, the game sprung back to the normal map, which featured a new Leaky Lake. This created an entirely new-looking version of the lake, which featured a giant rainbow overhead. 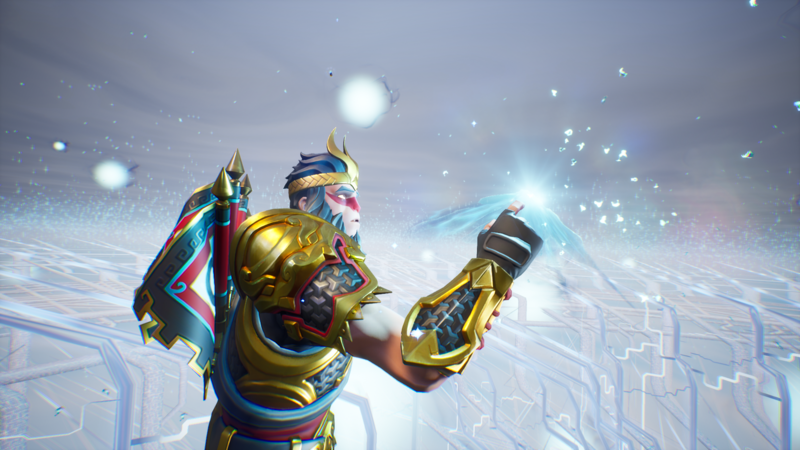 The cube popped up in season five as a result of a powerful lightning strike. Since that time, it has done a lot. 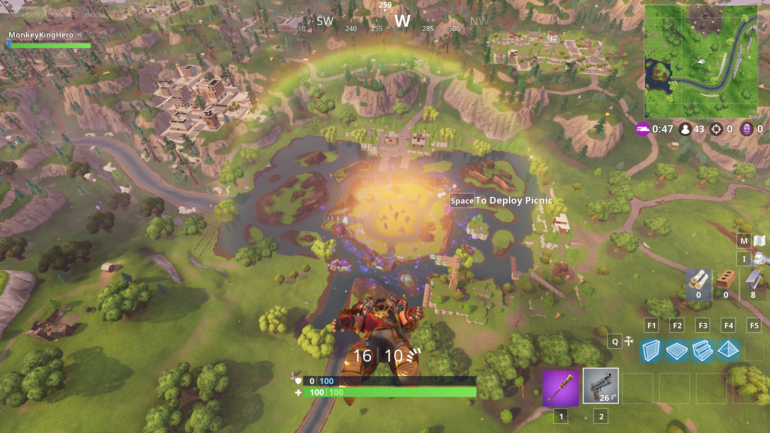 Not only did “Kevin” start moving, it has burned runes into the ground, created low-gravity fields, transformed Loot Lake into a floating island, and has just generally wreaked havoc on the Fortnite map. On Oct. 24, a Halloween event, Fortnitemares, began and brought Cube Monsters with it. But really that was just Kevin having some fun because it was actually the giant cube that spawned cube pieces all over the map, which contained the Cube Monsters. Now, with the Fortnitemares event concluding and the giant purple cube exploding, maybe Fortnite players can sleep a little bit easier.